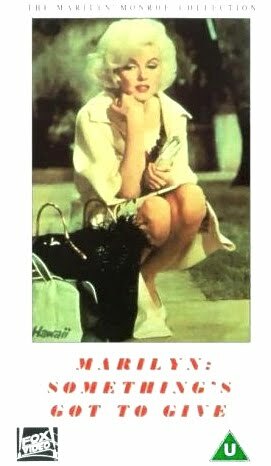 Marilyn Monroe took the role in ‘Something’s Gotta Give’ to extreme heights before bidding a farewell to everyone from this world. 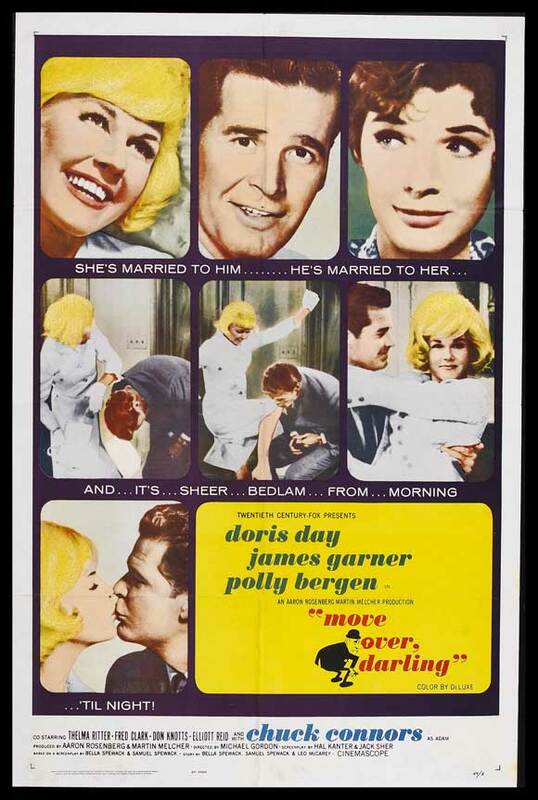 Doris Day similarly in ‘Move over Darling’ was charming and did justice to her role. While one of the movies had to be abandoned the other was seen as a good remake of this 1940 movie. My Favourite Wife is the one in discussion which gave the source to the aforementioned movies while the same being inspired by Alfred Lord Tennyson’s poem “Enoch Arden”. 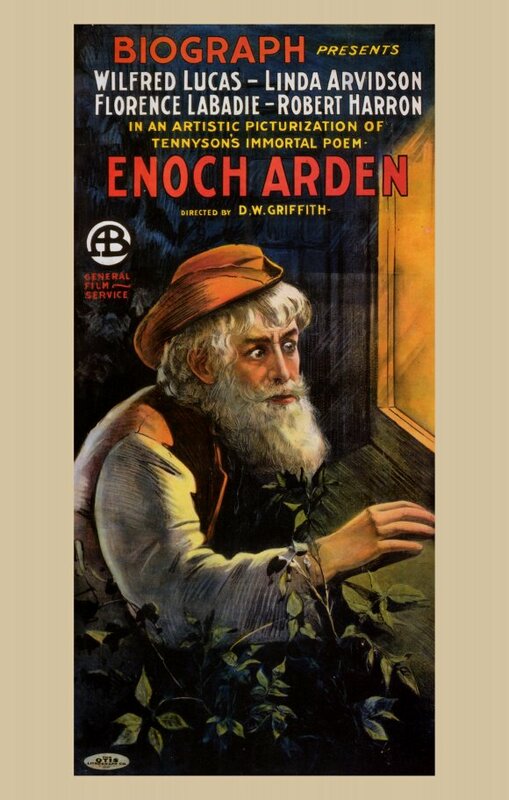 This movie had a pre-cursor, plot-wise in the silent era most notably D W Griffith’s epic ‘Enoch Arden’ in two parts made in 1911. 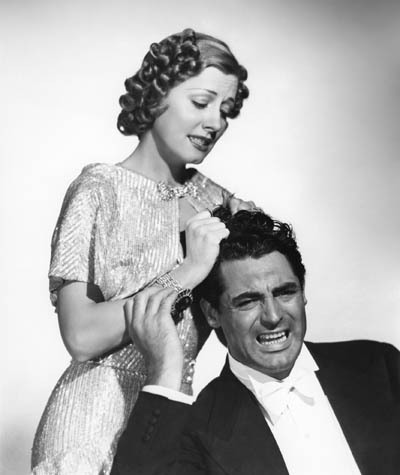 Ellen Arden (Irene Dunne) is supposedly killed in a ship wreck seven years ago. 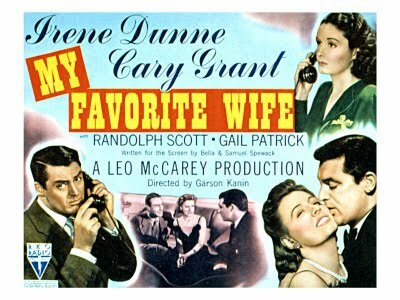 Her husband Nick Arden (Cary Grant) after having hoped all these years to see his wife come back decides to have her issued dead in the court. 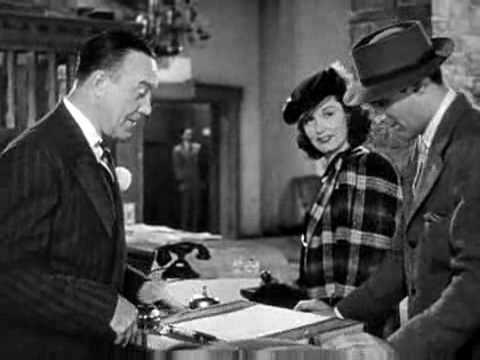 This was a move so that he could marry Bianca (Gail Patrick) legally. Nick has two kids from Ellen. Nick and Bianca get married and are on their way to honeymoon. Twist in the tale as Ellen appears after having rescued by a ship from a distant island. She comes home and gets to know about Nick’s wedding and feels sad about him moving on with life. She decides to surprise him and goes to the hotel where the new wed couples have booked their honeymoon suite. The expression on the face of Nick upon seeing Ellen is a treat for audiences. He feels guilty upon the fact that he cannot embrace his long lost wife with the same compassion. At the same time, he cannot think about his newly wed status with Bianca. Hesitation to come out with the truth to Bianca, he escapes from confrontation and the scenes have been shot well portraying Nick’s denial to face the truth. Nick is jealous about the fact that Ellen had spent the last seven years with a guy on that island. He was curious to know who that guy was. Ellen tries to camouflage this fact by introducing a dumb guy so that Nick doesn’t have an issue to get back at her. Incidentally Nick, driven by jealousy decides to find who that guy was. It turns out to be quite a handsome guy. Unable to bear this, he expresses his irritation to Ellen. In the meantime, Bianca is confused as to why she isn’t been able to live with Nick and keeps wondering what’s going on Nick’s mind. He tends to avoid her whenever she tries to get close to him or when she is a mood to make love. 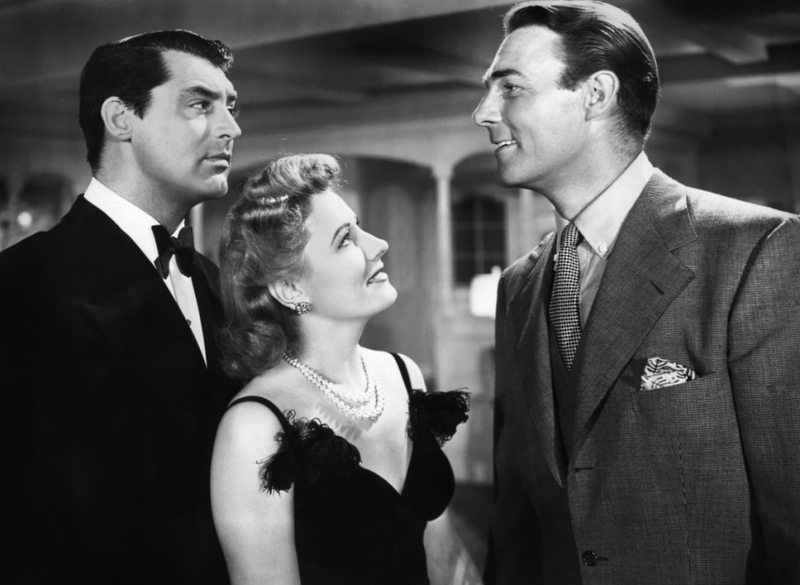 After watching “MOVE OVER DARLING”, I went ahead and watched the original movie, “MY FAVORITE WIFE” with Irene Dunne and Cary Grant. I realize that most people would not agree with me, but frankly I found the 1963 movie a lot funnier. The humor and pacing were a lot sharper and the last 10 to 15 minutes didn't drag to a halt the way the 1940 movie did. I was surprised.